Introducing the new Events with Benefits 2019 program. Join and receive complimentary high speed WiFi, upgraded day delegate packages and complimentary accommodation for residential conferences. Click INSTANT PRICE now! 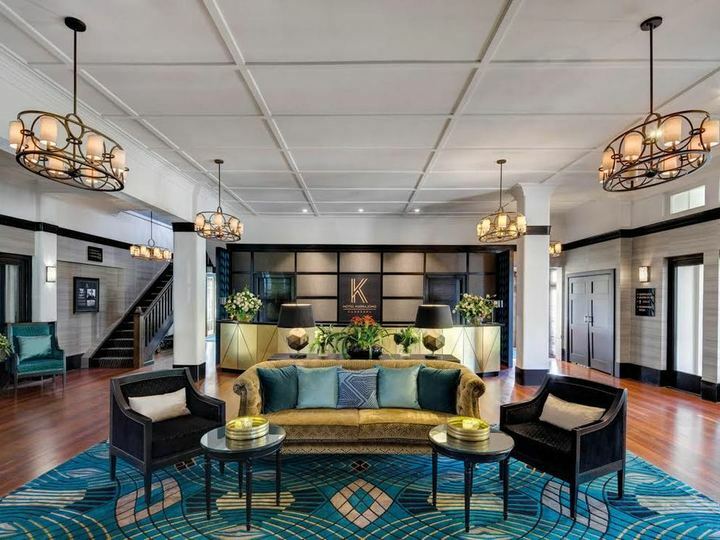 Hotel Kurrajong Canberra originally opened in 1926, a time when personal style was celebrated. And so it is again. The hotel has been refurbished to its original grandeur, with 21st century comforts carefully incorporated. A boutique, heritage listed hotel in the heart of the Parliamentary circle, on National Circuit, in Barton. This central position places you close to the current and old Parliament Houses, only 6 kilometers from the airport, a 10 minute drive to Canberra's CBD and public transport close by. The newly refurbished hotel comprises 147 rooms, 26 of which are heritage listed. 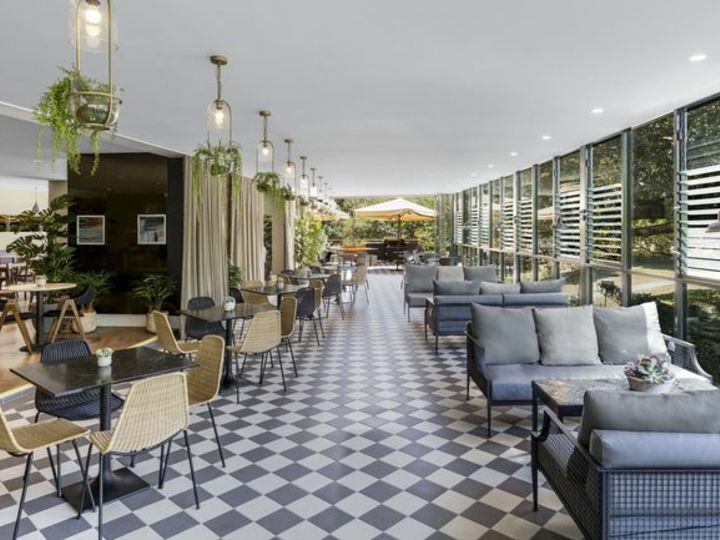 Chifley's Bar & Grill is the onsite restaurant which features a superb array of hand selected meats, fresh local produce and an extenisve wine list. 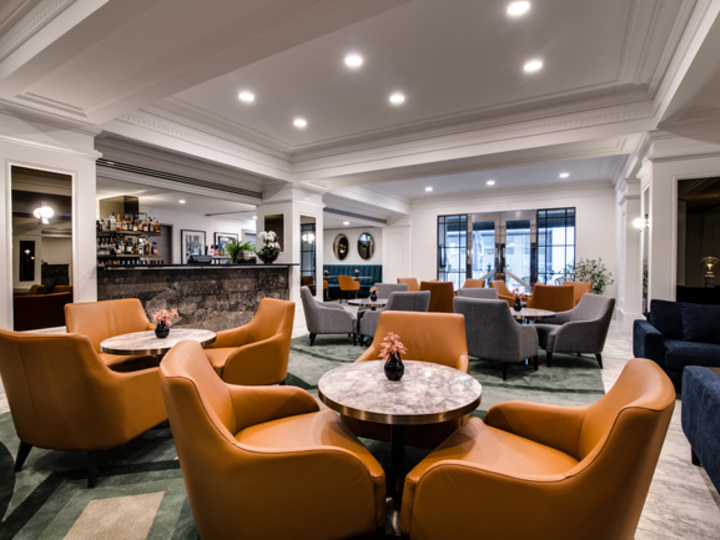 Hotel Kurrajong Canberra is the ideal location for your next conference or event, with eight unique meeting spaces including an outdoor courtyard. 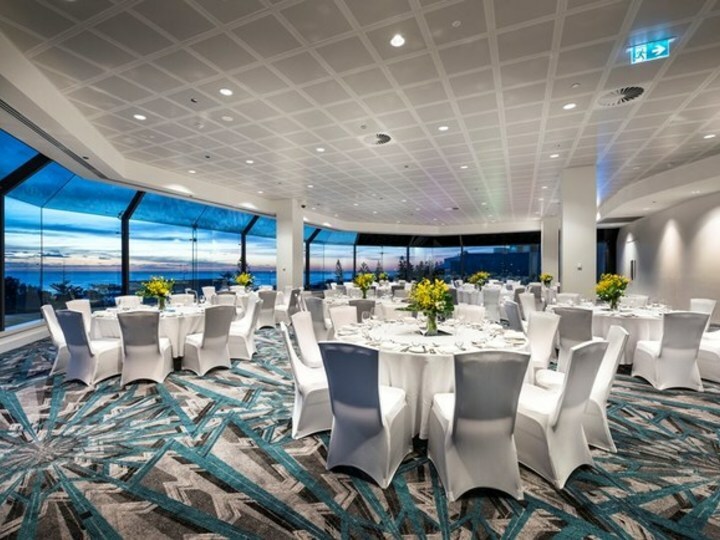 Hotel Kurrajong Canberra can cater for small board meetings, outdoor events and cocktail parties for 300 guests. 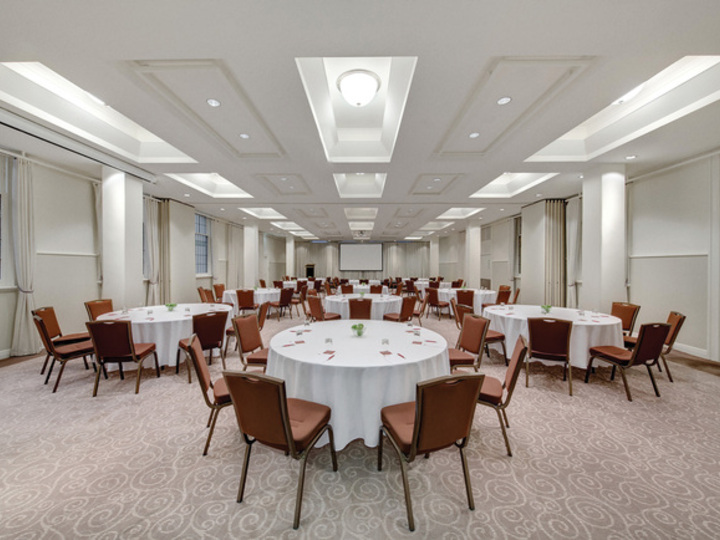 The perfect location for weddings, gala dinners and larger conferences, the Kurrajong Room features 10ft high ceilings and located directly off the lobby. With roof mounted projectors and screens, there is versatility to suit even the most complex requirements. Located in a converted administration wing, the Murdoch Room is named after the architect who originally designed the Hotel - John Smith Murdoch. 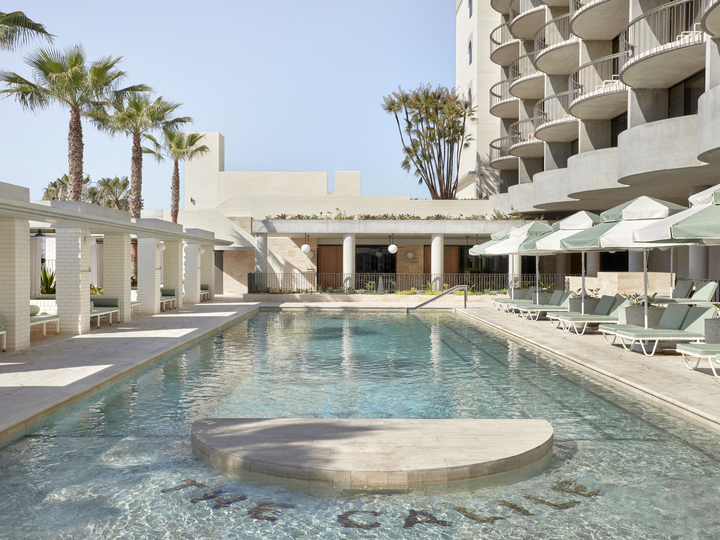 It's a multi-purpose room with roof mounted audio visual equipment at no additional charge. Our most exclusive meeting room, the Hasluck Boardroom offers a luxurious setting for small meetings. 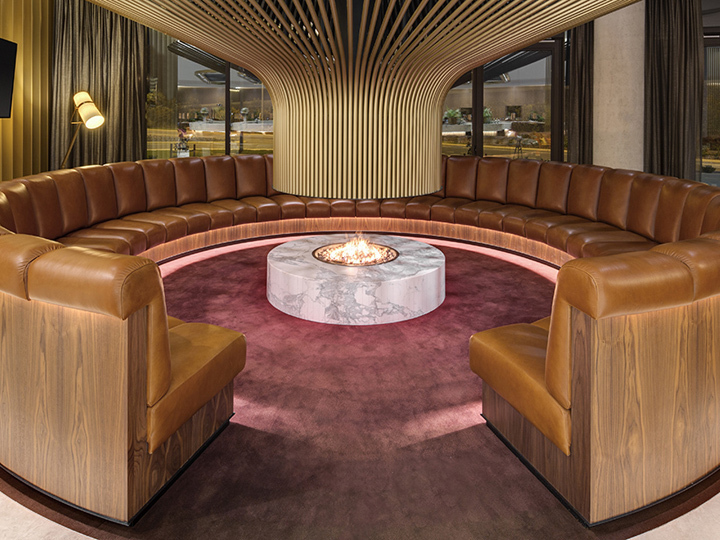 Named after the original custodians of the land the Hotel sits on, the Ngunnawal Room offers a comfortable space for smaller meetings, or breakout space as part of a larger conference booking. Wall mounted audio visual equipment is provided at no additional charge. Isabella's Dining Room has been furnished to the highest standards, and is available to seat 12 people for dinner. Our Executive Chef will personalise a menu for your special occasion. Butler service is available to complete your dining experience. Includes arrival tea and coffee, morning tea, hot buffet lunch, afternoon tea, standard audio visual. Plenary room hire is included for 15 guests or more. Includes continuous tea and coffee, morning tea, hot buffet lunch, afternoon tea, standard audio visual. Plenary room hire is included for 15 guests or more. Display table for wedding cake, wishing well etc. Whether you are booking a meeting, conference or event, TFE Hotels offers you more ways to meet with a variety of professional venues, great facilities and friendly service. 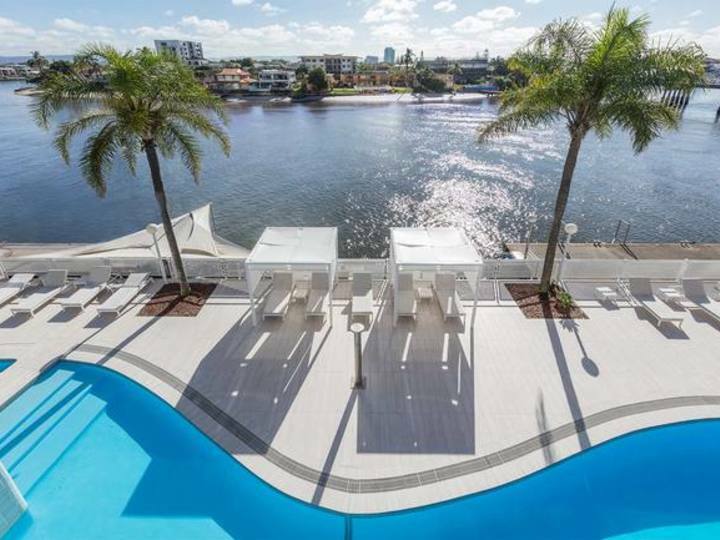 TFE Hotels specialises in providing flexibility, from boardroom meetings, to seminars, functions, conferences, large scale events and cocktail parties. Rooms can be partitioned, combined and configured into theatre-style, u-shape, dinner and boardroom set-ups to suit your needs making TFE Hotels the perfect choice. 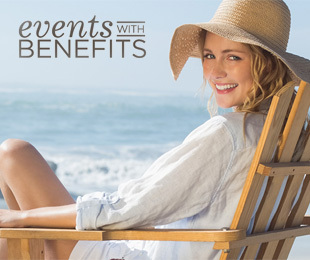 Our Events with Benefits program offers a host of rewards, ensuring everyone benefits. Join today to enjoy an array of inclusions such as complimentary high speed wifi, upgraded day delegate packages and complimentary accommodation plus the chance to win TFE Hotels credits towards your next event.